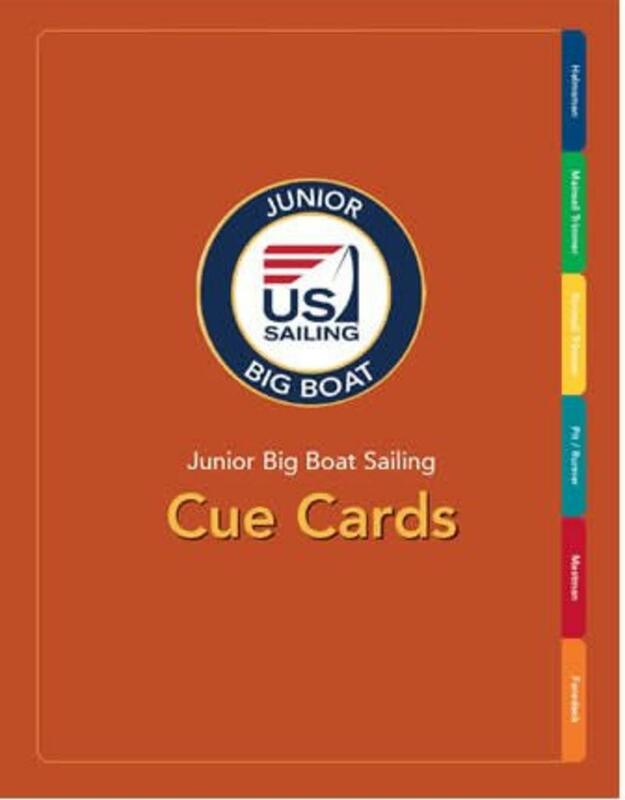 The Junior Big Boat Sailing Cue Cards provide a positional provide a positional guide for the sailors involved in the program. The Cue cards are laminated so they can be brought on the water and include an outline for the following positions: Helmsman, Mainsail Trimmer, Foresail Trimmer, Pit/Runner, Mastman and Foredeck. 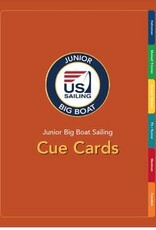 Each cue card provides details about the sailor’s primary and secondary responsibility in a variety of situations.